And an ending? 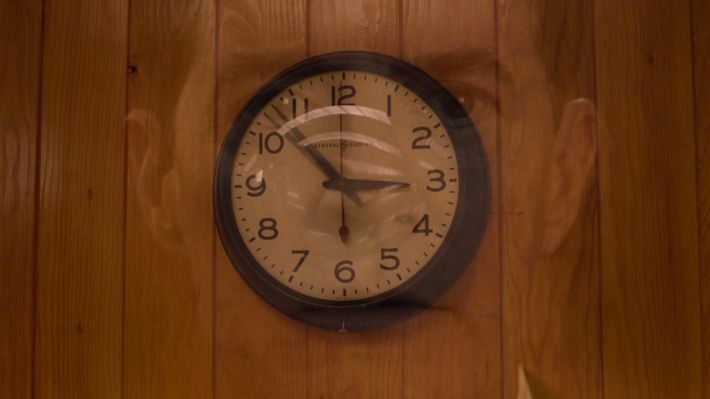 There's little that's delicate about the conclusion to Mark Frost and David Lynch's Twin Peaks revival, which aired its final two episodes (Parts 17 & 18) this past Sunday on Showtime in a two-hour block. 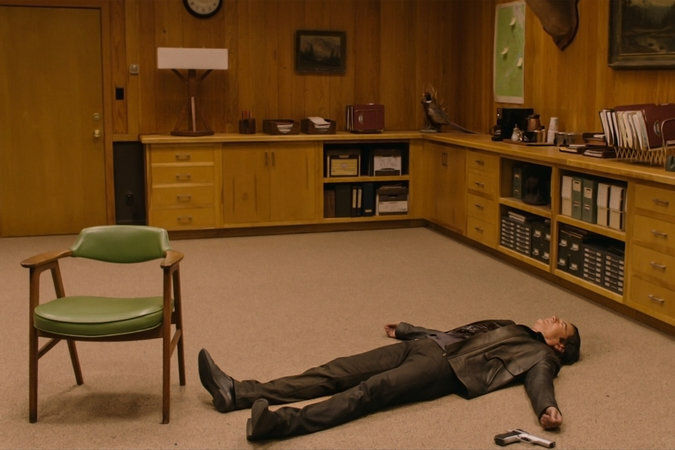 Back in my first recap, I noted that there was "no netherworld of nonexistence in which I'd rather spend a summer," though I couldn't have conceived that my comment would so accurately describe the harrowing, horrifying endpoint of FBI Special Agent Dale Cooper's (Kyle MacLachlan) years- and worlds-traversing odyssey. Going into The Return, it was easy to be torn between a desire to revisit a beloved classic and a curiosity about what a creative force like Lynch would do after an 11-year hiatus from long-form visual storytelling. (His last feature, Inland Empire, was released in 2006.) Part of The Return’s genius is how it folds the former into the latter: piggybacking off our preconceived notions of Twin Peaks to push it to scarier, stranger, more powerful places. The Return killed our darlings for us, one episode at a time. 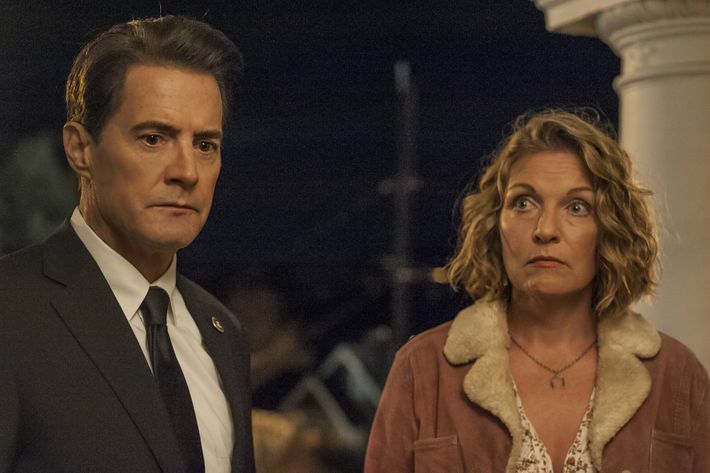 Like so many longtime “Twin Peaks” fans, Agent Cooper approaches the end of his adventure with the dogged belief that his mission has always been about avenging Laura Palmer, and preventing young women like her from being hurt in the future. But if “The Return” has made anything plain about Lynch and Frost’s vision for “Twin Peaks,” it’s that they see corruption and tragedy as inevitable, regardless of the time, place or generation. They do see the glow within people too, and the bonds we forge. But in a way that just makes the ends we all come to more heartbreaking. So “satisfying” would be the wrong word to describe any “Twin Peaks” ending. But it’s not all bleak, either. Anyone looking for comfort should just know that at least there’ll always be another Cooper, in another one of his guises, working to see if this time he can make everything turn out all right. He just can’t help himself. Nostalgia is a weapon used to disguise the sadness of time passing, and of our desire to erase the past. It can’t be done. The more genuine reaction to such an impulse is to stare at the symbol of our longing, hear the warped cry of your mother, and issue a blood-curdling scream. Cut to black. It is brutal, and it is deeply sad. But it is honest. Across 18 hours of television, David Lynch and Mark Frost were never anything less. “Given the cliffhanger we’ve been handed tonight whether Laura Palmer is really alive or not, and whether that leads to another season, it’s obvious Lynch has a hard time quitting the homecoming queen, and moving on to another case. While X-Files drew inspiration from Twin Peaks, it’s an understatement to say that Lynch really never wanted to build something akin to X-Files with its cases of the week in Twin Peaks. 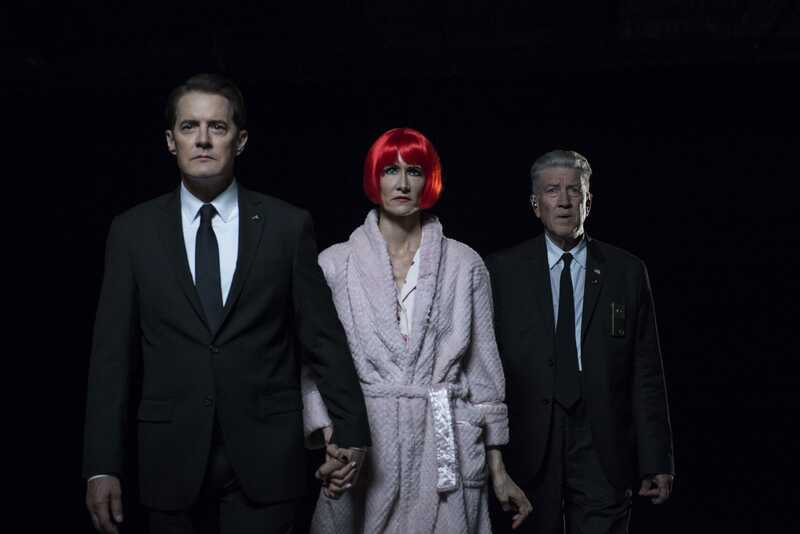 Unanswered mysteries are, of course, part of the appeal of Twin Peaks, but the final episode feels unusually cruel from Lynch and Frost, who know the fan base have been craving resolution for a quarter century. I never think of David Lynch as mean-spirited, but the whole finale feels that way on so many levels. Frost said in interviews leading up to the premiere that he wanted to gjve long suffering fans a sense of resolution; I can’t imagine he really thinks this episode did that. I’m grateful for Twin Peaks: The Return, and all of the wonderful, odd moments it gave us over the past three months. I’ll always cherish it for letting me revisit with old friends again, and for letting me make new ones (I’m looking at you, Candie). But a nearly perfect experience will always be somewhat tainted by the deliberate refusal to answer so many questions about scenarios introduced within the show’s framework. Twin Peaks: The Return was that curtain call. You can’t say the series was solely about Lynch bringing his players out for one final bow, or saying farewell to us, or even grappling with the enormous, occasionally burdensome legacy of his most famous creation (though the scene of a crazed Sarah Palmer stabbing Laura’s prom photo definitely had the ring of catharsis). The show is far too rich in meaning for just that; we can start writing our think pieces now, and I’ll see you again in 25 years, when we still haven’t talked it all out yet. Lynch and Frost had eighteen hours at their disposal to tie up loose ends from the original run of Twin Peaks, and instead, they chose to end The Return with brand new questions that nobody would have even thought to ask heading into the final two hours. For some, it's exactly what was expected. With [his] first opportunity to return to the world of Twin Peaks following the show's initial cancellation, Lynch [...]delivered a prequel film that lobbed up more questions than it answered. The final two episodes of The Return leaned on that same sense of unsettling confusion, and magnified it. “Why is Laura Palmer so important ?